Our software is licensed as a single workstation license, floating network license, or cloud license. 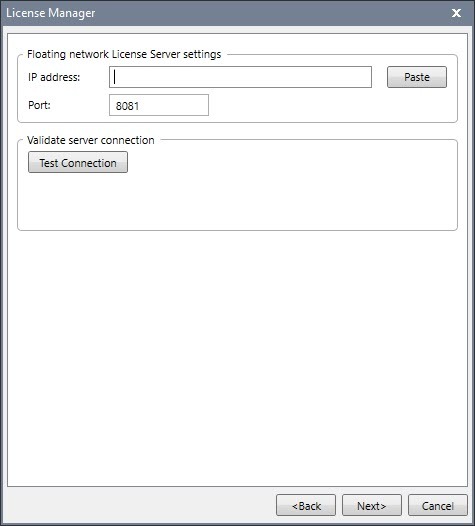 To get a floating network license to work within a local area network (LAN) environment, a Network License Server needs to be installed on a computer within the network. The Network License Server runs as a Windows service on the computer it is installed on. The computer that the Network License Server is installed on can be any kind of computer (i.e., workstation or server), but must be assigned a static IP address in order for the software to find the Network License Server. 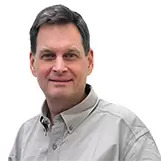 If you have not yet received the Network License Server, see this article. 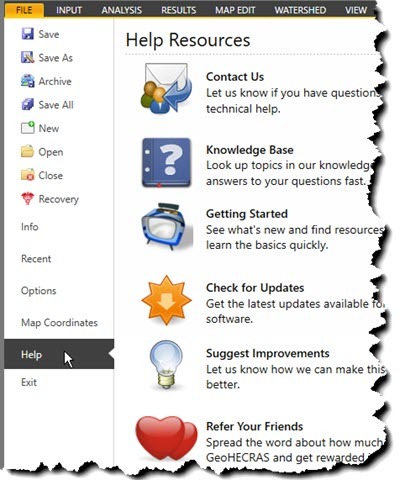 If you have not installed the Network License Server, see this article. Click the [License Manager] button. 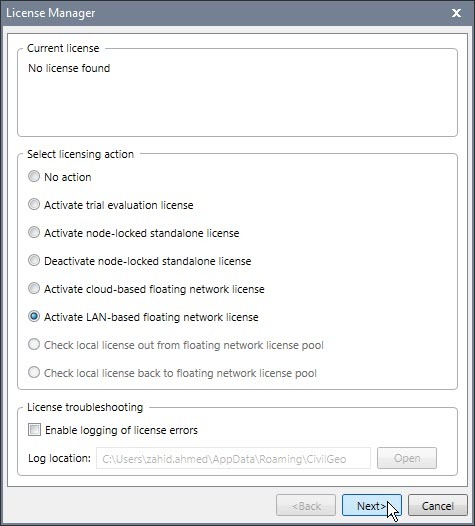 Select the Activate LAN-based floating network license option. The software will then prompt for the network IP address of the Network License Server. Provide the same network IP address that you provided earlier. Click the [Next] button and the software will then register the Network License Server. It will then use the Network License Server for acquiring a floating license from that point forward. If you are still having issues, contact our technical support. They will be glad to assist you further.